Welcome to the world of Doctor Mew! 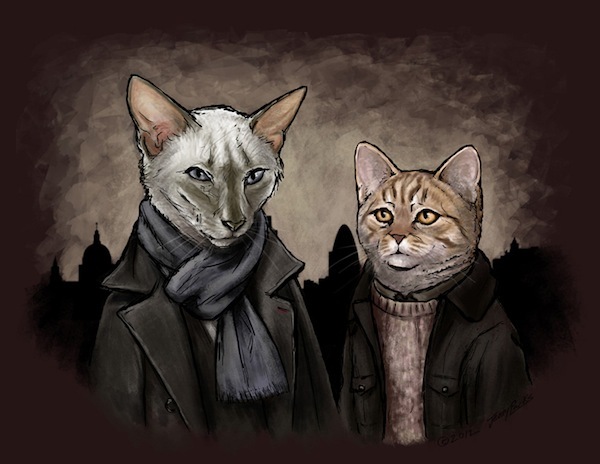 Jenny Parks is a cat illustrator par excellence. 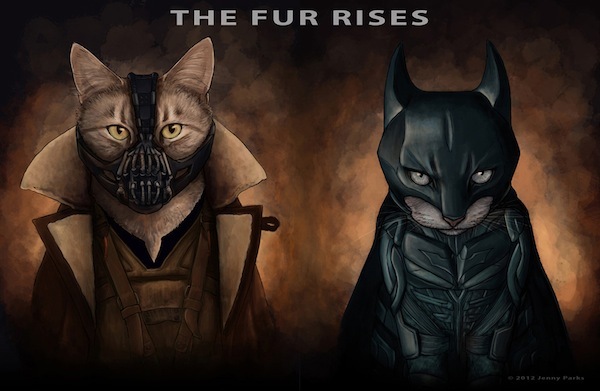 Her drawings take notable (and often nerdy) pop culture figures and turn them into fine art felines. Then she adds pun-tastic names to boot. 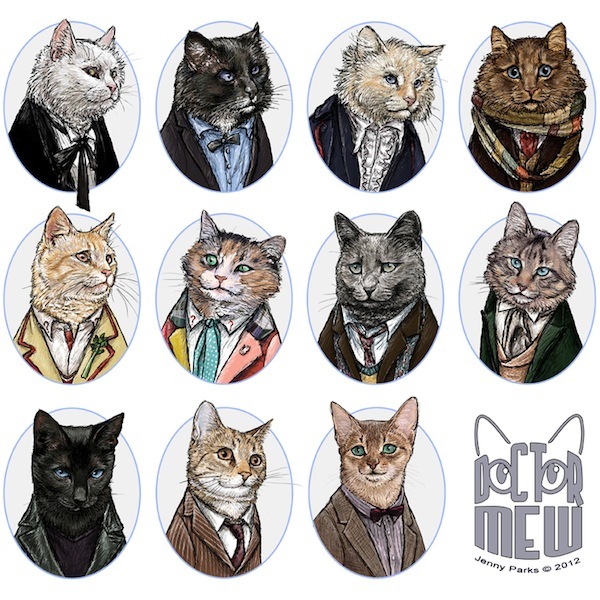 So, imagine the cast of Doctor Who recast as Doctor Mew. Or Downton Abbey as — yup! 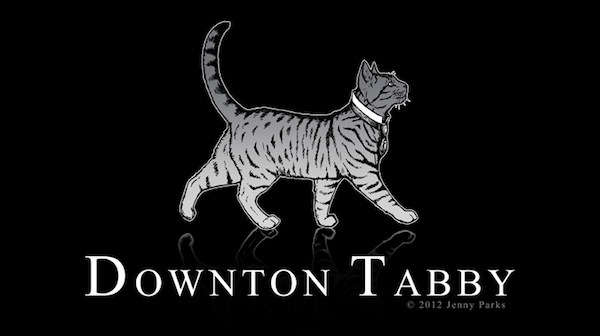 — Downton Tabby. Jenny is based in San Francisco and describes herself as a “shameless nerd.” We caught up with Jenny to get her take on how you turn cats into people, the potential issues that kittens in space would face, and the shocking revelation that she’s yet to treat her own cat, Mab, to any sort of illustrated homage. Catster: When did you decide to start drawing people as cats? Jenny: I actually started drawing people as cats very early on, when I was about 12. I just enjoyed drawing animals more than anything, and especially cats. I think I had a running joke when I was that age about The Phantom of the Cats instead of The Phantom of the Opera, since I loved that musical at the time. So, at some point I just started drawing the Phantom characters as cats. I actually still have some of those very first drawings. 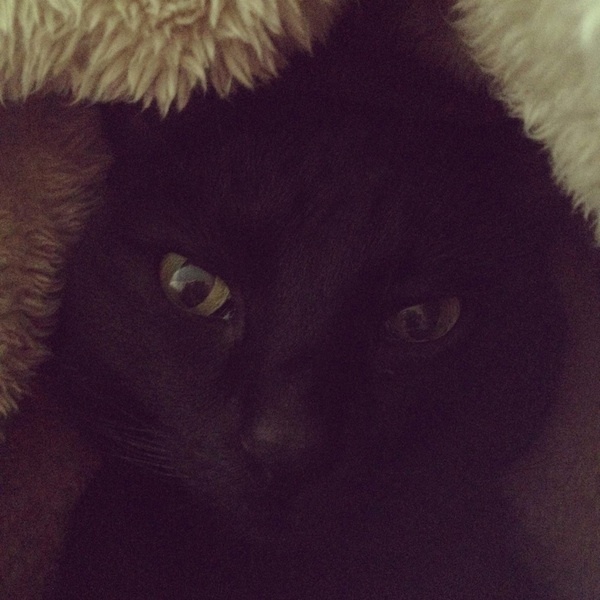 A few years after that I got obsessed with Doctor Who, and Doctor Mew was born. Did your style change much as you began to draw more people as cats? Oh, yeah. When I first started drawing the cats they were quite cartoonish. They were also very juvenile in skill, but of course that was before all the years of art school! Some time around 2008, fresh out of college, I decided to have some fun and do more realistic Doctor Who cats, which are the ones that became popular. So what’s the trickiest part about drawing a person as a cat? It’s got to be simply making a cat’s face look like the person it’s intended to be. There have been times I started painting a cat, and it wasn’t until I was almost done that I realized it didn’t look like the character enough and so I had to start over. 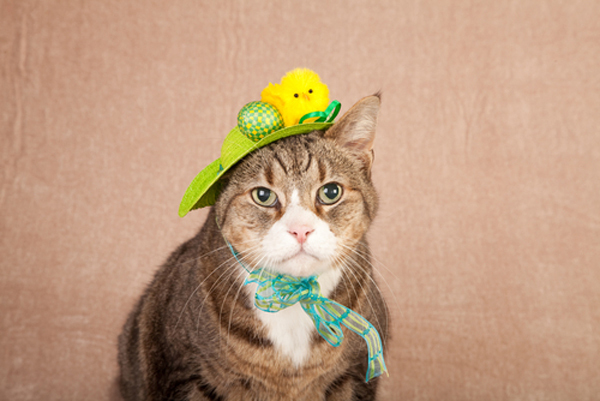 Do you try and match specific cat breeds to specific personalities? Sometimes. 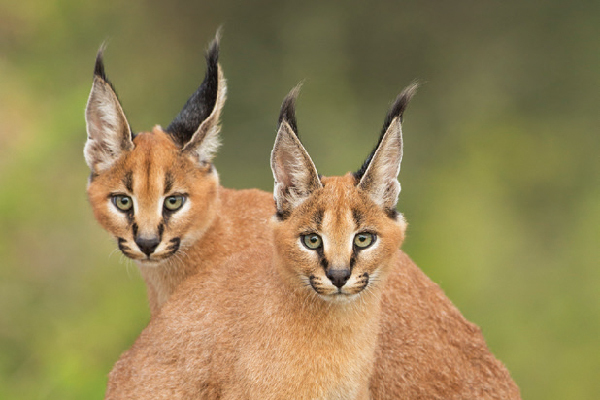 I know a little bit about the different personalities of breeds, but I do tend to go more with the look of the cat and whether it looks kind of like the person. I don’t always go looking for specific breeds, either. I have sometimes just looked for a certain color of fur, and then choose a cat from that rather than breed. Which of your cat illustrations do people seem to like best? I think my most popular prints are the Batman (BatCat) and Loki (Lokitty), with the poster of all the Avengers (Catvengers) pretty high up there as well. Are there any illustrations that people seem to like but you’re secretly not happy with how they came out? Well, it won’t be so secret anymore! But yes, there are a few. There are some I did early on, after Doctor Mew, that I look back on now and wish I could do over. But I think that is just part of being an artist, where the more you work the more you improve and therefore old work often turns out looking bad to you. Oh, well. I’m glad other people still like them. Which breed of cat makes for the best Doctor Who? Ah, well, that depends on which Doctor it is, doesn’t it? I do see each of them being very different breeds, as each Doctor is different. I think most of the Doctors simply ended up as Domestic Shorthairs, but that is the most common breed anyway. 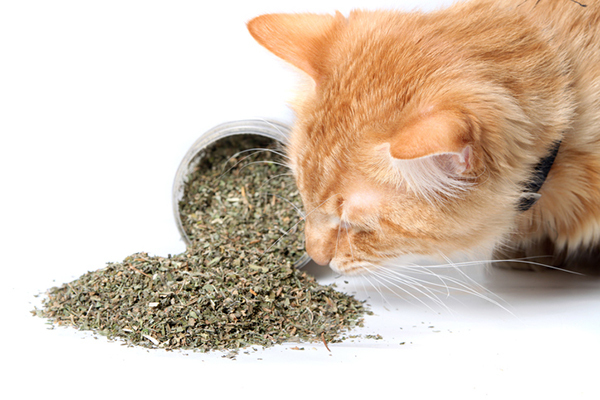 If cats could live in space, what do you think the biggest issues would be? Oh man, I’m the kind of person who will start thinking of all the little logistical issues in a hypothetical situation, so I don’t know if I can even begin with this oneÔÇª Like, would there be artificial gravity? If not, I imagine solving the cat box problem would be very tricky. Which breed of cat makes for the best villain? Ha ha, my immediate thought was a Persian. I know that isn’t completely fair, considering I have known some sweet Persians, but they do look angry most of the time. There is a reason I chose one for the Hulk. 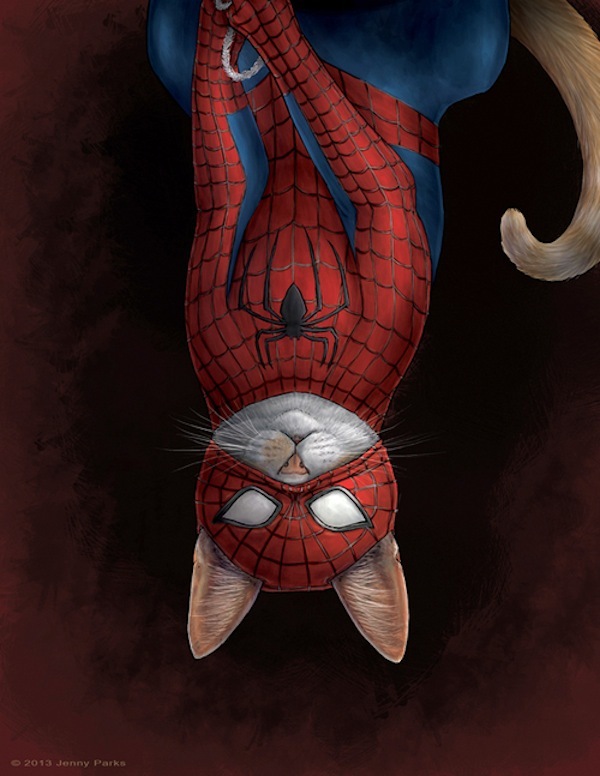 If cats could anoint themselves as superheroes, who do you think they’d most like to be? I don’t know — is there a superhero that has super napping abilities? I’m pretty sure they would take full advantage of mind-control powers as well — but I think they already have those. You usually name your illustrations with a pun. Which cat-themed pun name are you most proud of coming up with? Probably Doctor Mew, since that is the one most people point and laugh at. But I don’t think I can take full credit for that one; I think I heard it before and just adopted it, but I can’t remember who it was that first said it. Your bio mentions that you’re a scientific illustrator. 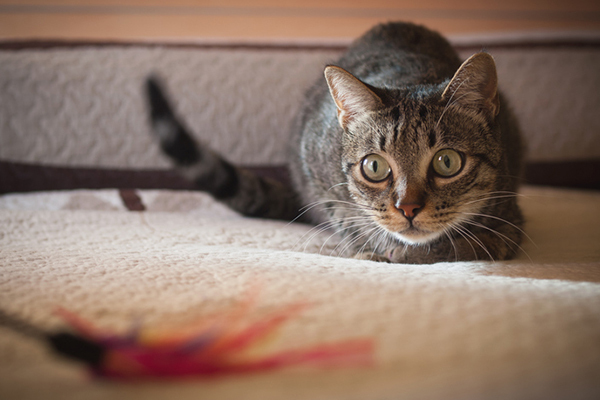 What’s your favorite scientific fact about cats? I’m trying to think of something good, but the only one I can think of right now is the discovery that cats’ tongues don’t actually scoop up water when they drink, it actually works kind of like suction. If you watch a cat drinking in slow motion, the water sticks to their tongue as it is brought into their mouths — they just lap fast enough that it becomes a constant stream. There’s a lot of physics involved. I don’t know. I think that’s cool. But I’m also a nerd. 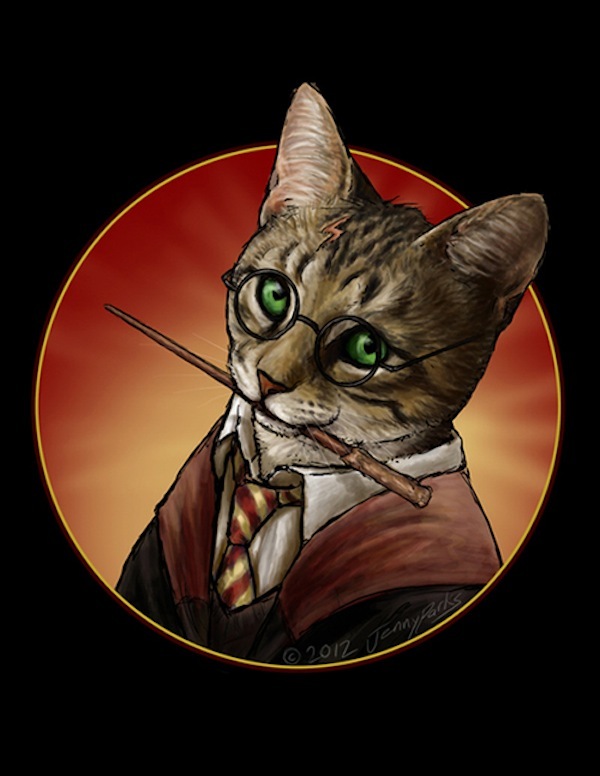 Have you ever drawn your own cat, Mab, as a character? See more of Jenny’s art on Facebook, Tumblr, and her website, and shop for prints and more at her Etsy shop.